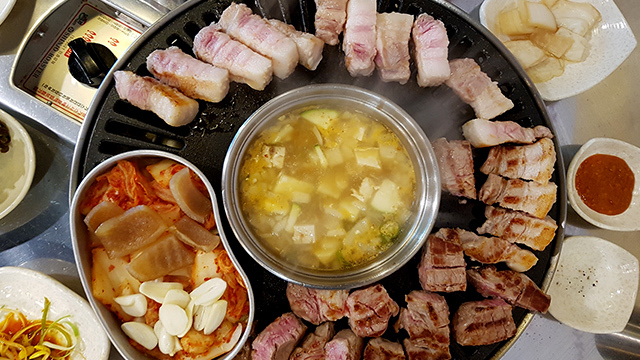 Are you going to be in charge of cooking this coming holiday season? It can get time-consuming and exhausting to prepare and cook up a feast to feed a crowd. You don’t have to worry! Whether you’re serving Filipino holiday staple dishes like macaroni salad, embotido, or leche flan—these kitchen appliances can help you with all the kitchen prep. If you’re not used to cutting or mincing vegetables, this handy mandoline can help shorten your prepping time. 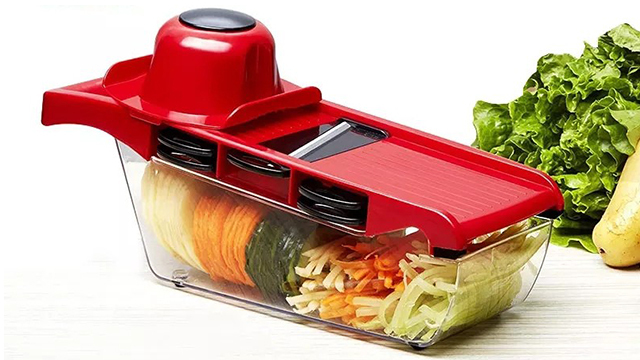 This has 6 different blades which can let you cut your vegetables, fruits, and cheese in different ways. Beef up this vegetable-heavy chop suey with chunks of chicken that transform this side into a filling ulam. Is macaroni salad a Christmas staple in your household during the holidays? 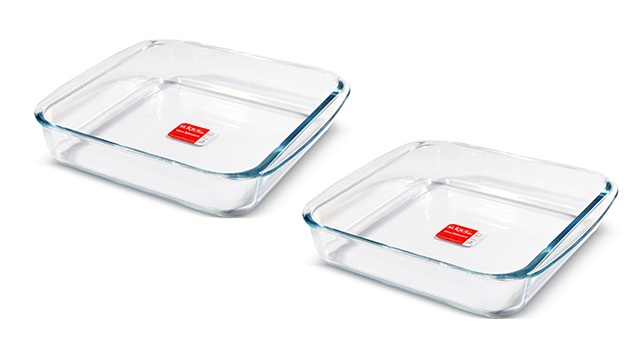 Baking dishes are perfect for making that delicious macaroni salad—lasagna and enchiladas, too! It’s efficient to have a baking dish because you can cook and serve in the same casserole. This baked macaroni is stuffed with breakfast favorites! 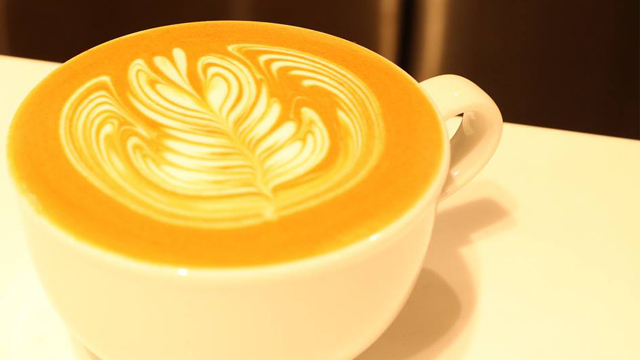 Who doesn’t love a multi-purpose kitchen tool? 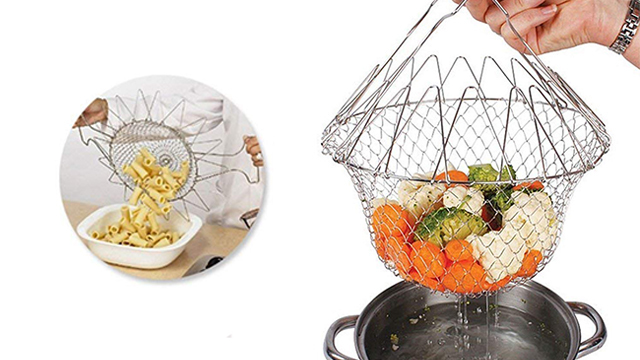 You can use this colander in 12 different ways: rinsing, washing, draining, straining, storing, cooking, boiling, and deep frying! This will come in handy if you’re planning on serving mashed potatoes or spaghetti.  This tasty side dish goes well with ribs and chops! 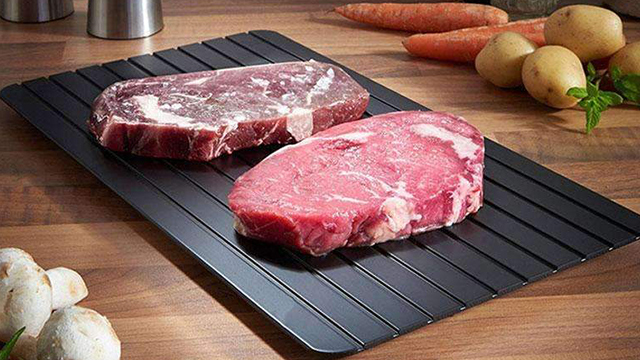 If you forgot to leave the meat out to defrost, a thawing tray will save your day! All you have to do is place your meat, poultry, fish, or vegetables on top of the tray and it will defrost quickly. Strapped for time? 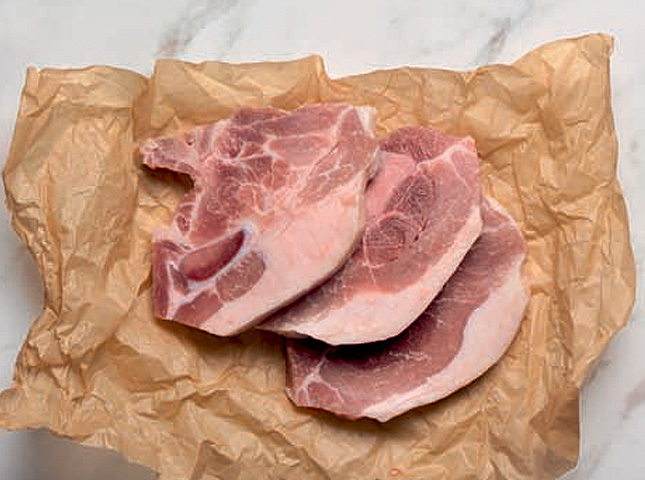 You can thaw meat quickly and cook up something fast. A container of leche flan is one of the greatest Christmas gifts one can receive, but more so, this is a dessert best shared with family and friends. 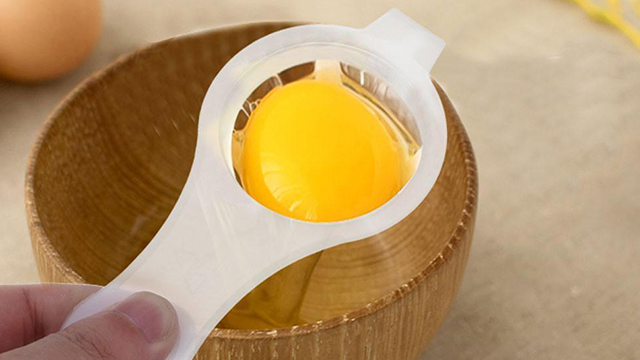 If you want to make this delicious treat this holiday, you will have an easier time separating the egg yolks from the egg whites with this egg separator! This leche flan version is baked, not steamed. 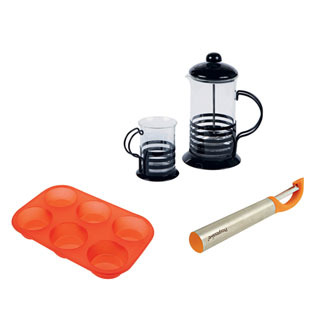 Life in the kitchen will be easier when you use these tools. Plus, they're affordable! 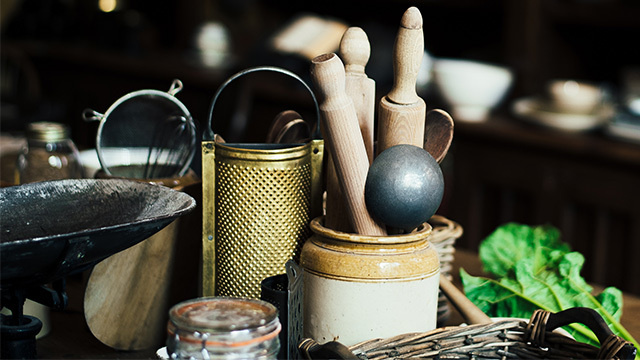 Be smart in building your kitchen: choose which tools are worth the splurge! 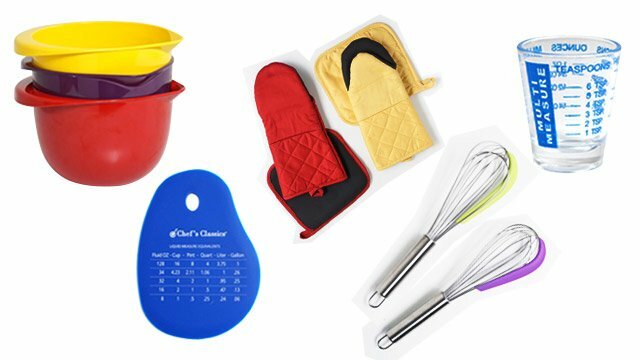 Make kitchen life easier (and clutter-free) with these tools. 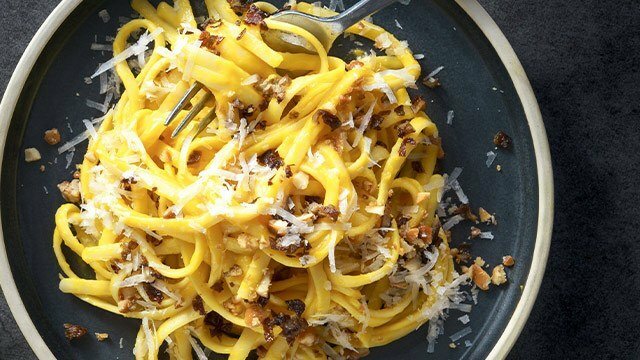 Learn to Make Fresh Pasta This Weekend!